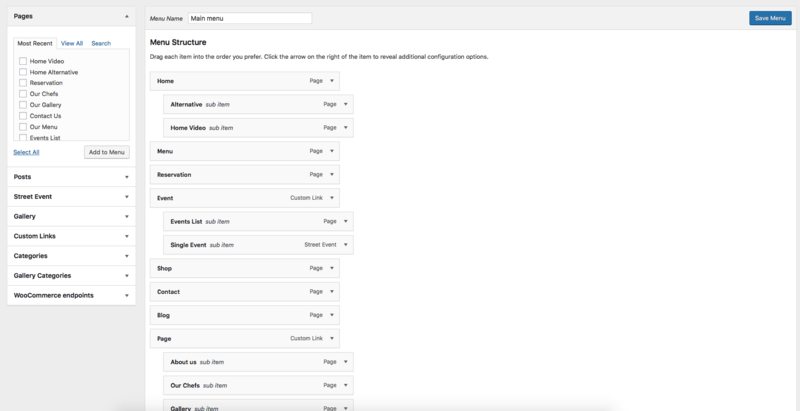 Login to the WordPress Dashboard. Your new custom menu has now been defined. You can add different link types into your menu, these are split between panes left of the menu you’re currently editing. Note The Screen Options allow you to choose which items you can use to add to a menu. Certain items, like Tags are hidden by default. Select “Same window or tab” or “New window or tab” from the pulldown. Childhood theme supports custom menus, you will be able to add your new menu to one of two Display Locations: Top Menu. 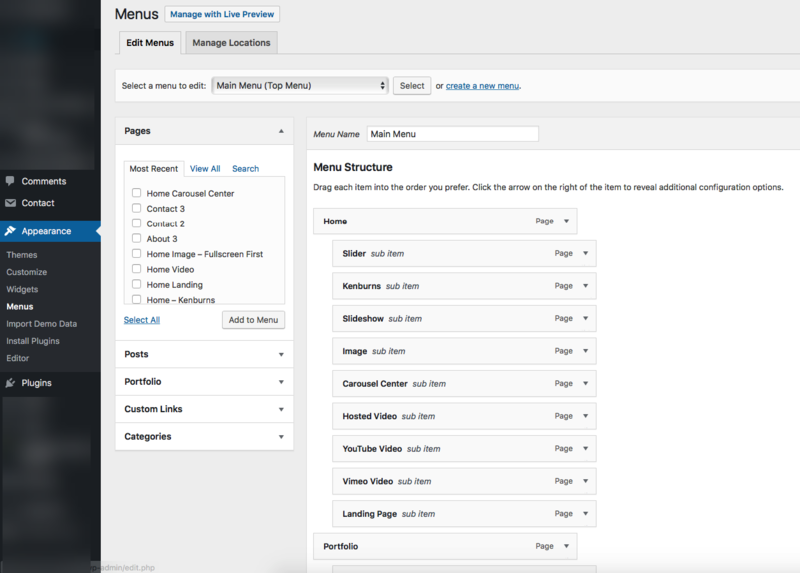 In the section titled Display locations, click the check box for the location where you want your menu to appear. 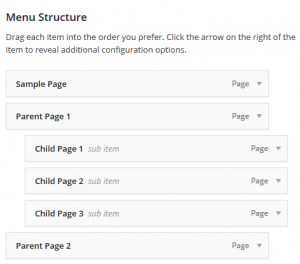 This menu will display on header of your pages. And this is how they display on the front-end site.